Sun, 28 Oct, 2018 at 2pm. This concert is free and open to the public. Tickets are not required. Doors open at approximately 1:30pm. Concert begins at 2pm. The performances of Raúl Prieto Ramírez, the newly-appointed San Diego Civic Organist and Artistic Director of the Spreckels Organ, have been described with words such as “sizzling”, iconoclastic”, and “transcendent”. 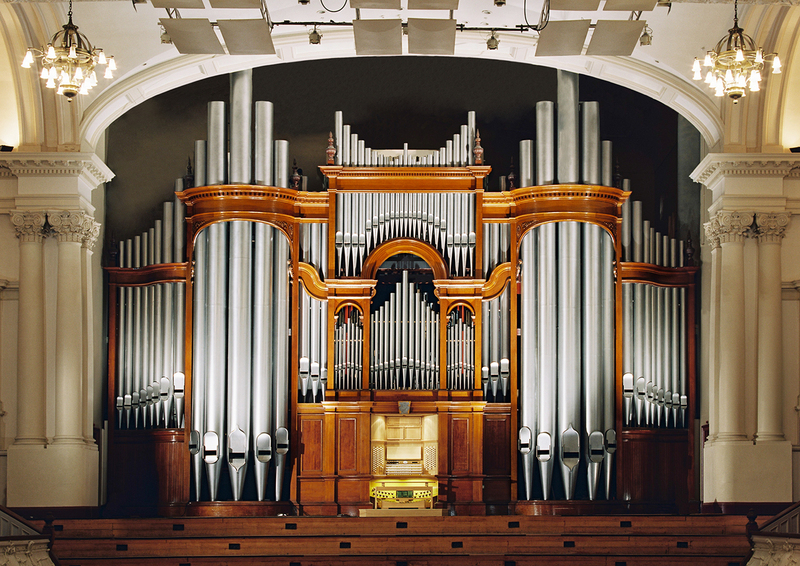 Performing a wide-ranging classical and popular repertoire on the organ with flair and bravado, this Spanish master has an extraordinary way of entertaining general audiences of young and old, music experts and casual listeners, like few other organists. 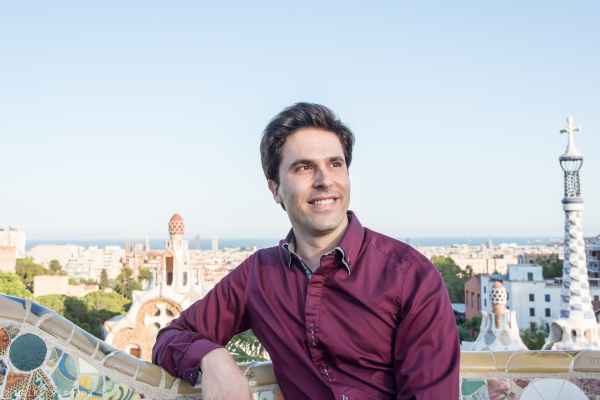 With words such as sizzling and transcendent used to describe his performances, Raúl Prieto Ramírez is the first Spanish organist in recent times to establish himself among the elite of the international organ scene. Mr Ramírez was appointed at age 27 as the first Organist-in- Residence of the Auditorio Nacional de Música in Madrid, Spain’s national concert hall — a position that had not existed until his appointment. His global schedule takes him to major festivals and concert halls: from the Mariinsky Theatre and Moscow House of Music in Russia to cathedrals and churches through Europe and the United States. He serves as a jury member at international organ competitions. After studies in Spain, Mr Ramirez moved to Stuttgart on a scholarship from the German government to study organ performance with Ludger Lohmann. At the same time, he studied with pianist Leonid Sintsev at the Rimsky-Korsakov Conservatory in St Petersburg, Russia. He also worked on interpretation of the different schools of organ literature with Marie-Claire Alain, Guy Bovet, Eric Lebrun, Lionel Rogg, Zsigmond Szathmáry, and Luigi Ferdinando Tagliavini, and also studied composition, orchestral conducting, improvisation, and continuo playing. His compositions for chamber ensembles, pipe organ, and solo instruments have been broadcast throughout Spain and his concerto for organ and orchestra premiered in Barcelona. In September 2013, Mr Ramírez was appointed organist-in-residence at Sursa Concert Hall and to the faculty at Ball State University, Indiana. He continues as the artistic director of the annual summer International Organ Festival in Barcelona. He’s has been widely recorded and interviewed for radio and television in several European countries and in the United States. His first two CDs, on the Brilliant Classics label, were recorded at Milan Cathedral in Italy (music of Franck, Liszt, Reger, and Saint-Saëns) and at the Palau de la Música Catalana in Barcelona (music for piano and organ duet). In June 2016, Mr.Ramirez and his wife, Spanish pianist Maria Teresa Sierra, were featured duo artists at the American Guild of Organists’ national convention in Houston. In December 2017 he was appointed to the prestigious position of Civic Organist in San Diego, California.